REDD+ pilot projects implemented in Mai-Ndombe province, in the west of the Democratic Republic of Congo (DRC), can harm beneficiaries without stopping deforestation, according to a study by the Rights & Resources Initiative (RRI) published on March 14, 2018. 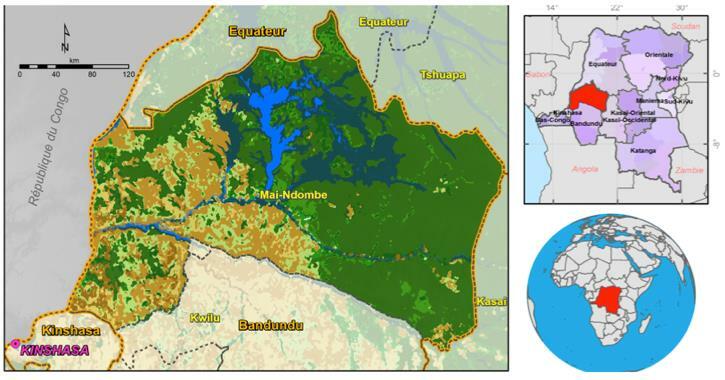 “Mai-Ndombe: Will the REDD+ laboratory Benefit Indigenous Peoples and Local Communities?” is the first study to analyze the 20 climate-financed projects planned or underway in the province costing nearly USD 90 million. Mai-Ndombe is home to 10 million hectares of forest and is the world’s largest wetland. Close to 1.8 million people live in the area. Mai-Ndombe is home to 10 million hectares of forest and is the world’s largest wetland. Close to 1.8 million people live in the area. 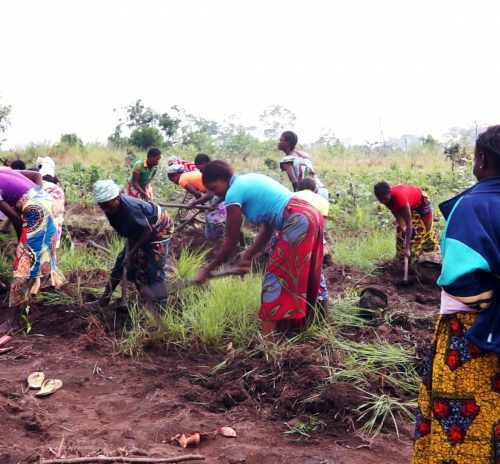 For almost two decades, the Mai-Ndombe province has been a testing ground for pilot projects of international climate schemes, designed to halt forest destruction, reduce greenhouse gas emissions and reward local and indigenous people who depend on it for food and livelihood. But this study reveals that these same projects designed to improve the living conditions of local communities and indigenous populations fuel land conflicts in the region. This is attributed to the lack of recognition of land rights of communities in the province, as well corruption and bad governance in the country. “Our findings show that the DRC is not yet ready for REDD+ investment,” says Andy White, Coordinator of RRI. 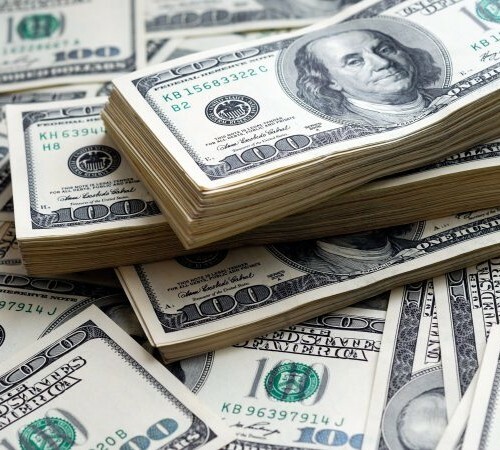 Based on the findings, the authors have called on countries contributing to the World Bank’s Forest Carbon Partnership Facility (FCPF) not to approve its financing. Countries funding the FCPF are expected to vote on new funding which would inject millions of dollars into REDD+ programs in the DRC. This is the last step before funds are disbursed to the DRC for implementation of interventions. The DRC, home to the world’s second largest rainforest, will become the first country to sign a payment agreement with the World Bank under REDD+. 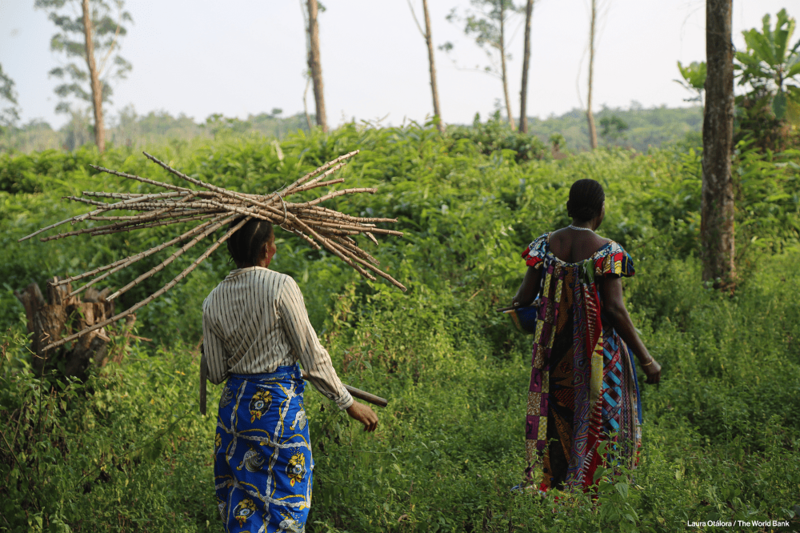 “If the program in Mai-Ndombe is approved without ensuring that local peoples’ rights are respected, it would set a terrible precedent for REDD + and make a bad situation worse,” said Alain Fréchette, researcher, and Director of Strategic Analysis at RRI. 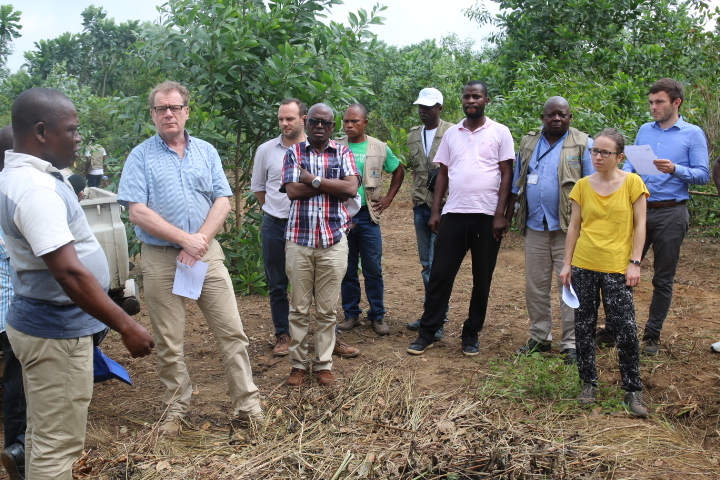 This publication comes as a World Bank mission expressed its satisfaction, with the mid-term results of the Improved Forest Landscape Management Project in late February, and implemented by the Integrated Forest Program (IFP) since April 2015, in different provinces of the DRC, including the Mai-Ndombe. Additional funding is planned to extend the implementation of this Project. Overall, the authors argue that the DRC is not yet ready to receive additional funds to continue these projects, and increasing investments for REDD+ programs in the region would exacerbate conflict and not protect forests. Among the projects implemented by Wildlife Works Carbon, Novacel, the World Wildlife Fund and the Forest Investment Program, the study finds that communities have not been adequately included in the governance of the projects and there are no plans for projects to benefit the Forest peoples. “These projects were developed in Kinshasa before being shared with communities, that, therefore, they did not participate in drafting these projects or give their consent. To succeed, these projects must include the communities that have managed these forests for generations”, said Chouchouna Losale, program officer at the Coalition of Women Leaders for the Environment and Sustainable Development and REDD+ Focal Point at the (REDD-Renovated Climate Working Group. Asked about the inclusion of communities in the governance of REDD+ projects in Mai-Ndombe, WWF argued that they provide all possible information on the idea of the project to the different target communities, then, they decide together whether or not to collaborate on its implementation. “The decision belongs to the communities to participate. The information is correctly given to them. Then, local governance organs are established for which the communities identify their representatives,“ says Flory Botamba, REDD+ Focal Point at WWF. “Similarly, where there are indigenous peoples, we ensure their effective participation. 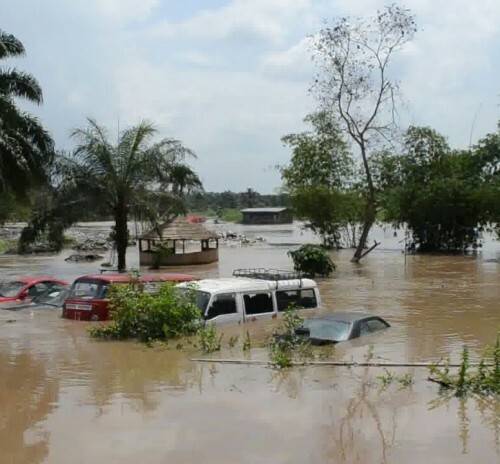 The WWF implements no project without effective participation of communities,” he added. The lack of legal safeguards and accountability in the current system could channel benefits from REDD+ to private sector representatives and others with a little incentive to champion forests or local peoples, the report concludes. The report details how projects in the DRC are failing to tackle the forces behind deforestation. The authors argue that the country will need to prioritize land conflict resolution, respecting the rights of local communities and indigenous peoples, and enabling these communities to participate directly in REDD + programs in order to succeed. “The people of Mai-Ndombe whose median income is only USD .24 per day should be credited for keeping the world’s second-largest tropical forest intact. But their success has made the province a magnet for carbon profiteers as well as timber and oil companies,” said Solange Bandiaky-Badji, Director of RRI’s Africa and Gender Justice Program. “The country does not have a clear land policy and land-use plan recognizing the rights of indigenous communities and people. It would be preferable for the DRC to accelerate the implementation of its tools of good governance in REDD+ to secure the rights of these communities and facilitate the success of projects,” says Chouchouna Losale. “Respect of rights will reduce conflicts and each stakeholder will know where to intervene,” she adds. “In DRC and worldwide, conflicts over agriculture, logging, livestock, mining, and conservation are mounting,” says RRI’s Coordinator Andy White. But WWF officials have a different view. “With the help of an expert, community representatives map their village lands, ensuring that communities in the neighborhood participate in validating the boundaries of these lands,” says WWF’s Flory Botamba. This process prevents the emergence of potential land conflicts between communities, she adds. “At the end, different maps are produced showing land use, occupation, and property. Then, a natural resources management plan is designed from those plans, which is also the community management plan. The later allows communities to identify, after the assignment of specific areas, how their land will be managed. All of this is done in a participatory way with the communities, says the WWF. Overall, the RRI is urging the countries that fund the FCPF to indefinitely postpone its funding until community rights are respected, and the government demonstrates progress. “It is not too late. Recognizing community land rights and engaging local communities would ensure that this experiment underway in the world’s remote rainforests can succeed, unlocking all of the benefits that come with strong forests and forest protection. All is not lost yet,” concludes Andy White.